The camouflage trend is so hot right now. 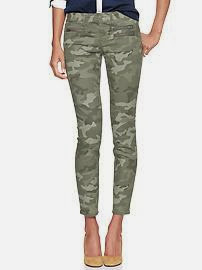 I have been searching for the perfect camouflage pants this fall. 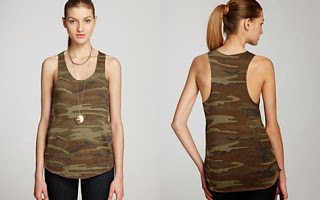 It seems like everywhere I turn ladies are rocking their camo and looking sporty. The key is to mix and match. I don’t want to get over board but I definitely want to make a statement. Here are a few of my must have camouflage picks for 2013. Will you be rocking camouflage this fall?